The ultimate goal of all Ayurveda modalities is to restore balance to the level of biological intelligence in the body and allow the free flow of communication and circulation. This allows perfect coherence of the body’s innate healing mechanisms. Ayurveda believes that the functioning of the body breaks down as impurities and toxins (caused by diet and poor digestion, stress, environmental toxins and other factors) accumulate in the cells and tissues. Over time these impurities begin to block various channels of the body (blood vessels, lymph circulation, capillaries, cellular pores, etc), limiting the flow of biological intelligence. Panchakarma provides the ultimate mind-body healing experience. It restores the connection of any weak or diseased area of the body with the mechanisms of biological intelligence responsible for healing. Sounds intense? It is surprisingly luxurious and gentle, especially considering the profound results that this ancient detoxification treatment provides. Never had detoxing felt so good! Sometimes it is hard to remember that behind the pampering there is a powerful restructuring of the physiology taking place. Even though I’m ready to take on the world after my treatments, it’s better to take it slow for a week or so after you return home, so the body has a chance to integrate all the changes. For me, my yearly treatment is my opportunity to reset my diet and my daily habits. To make the most of your PK treatments, a low-fat, vegetarian diet is recommended starting one week before, and continuing through treatments. If I’ve gotten into any bad habits during the year (sugar, snacks, late nights on the computer) I emerge from my treatments with a new resolve. And the new state of balance in my physiology naturally helps to support that resolve. Ayurveda #1 Health Tip: Digestion, Digestion, Digestion! Once again, I am writing about digestion. The reason this topic comes up over and over again is because, according to Ayurveda, it is vital to maintaining good health. If you aren’t digesting your food properly, 1) you aren’t getting needed nutrients and 2) you are creating toxins, or ama, as a result of partially digested food. 1) Remember that even the best diet will not provide proper nutrition if our digestion is not doing its job. Not getting needed nutrients out of your food can result in a lack of strength, fatigue, slower problem solving ability and muscle response time, hypertension and more. Poor nutrition can also set off a vicious cycle of poor eating habits. When the body is not getting what it needs to function properly, it gets “cravings”. It is easy for the intellect to mistakenly interpret these cravings and turn to a “quick fix”. Feeling lethargic, many opt for caffeine or sugar or carbohydrates (or a combination of all three.) These foods fail to give the body what it really needs, are difficult to digest and lead to more cravings. These areas become cut off from biological intelligence and can become weak or diseased. So let’s get down to basics. How to restart a sluggish digestion? Digestion is no as strong early in the morning, so breakfast should be light and according to hunger. Avoid meat or eggs. Favor cooked cereal, fruit and fresh juice. Remember if you are taking milk not to combine it with anything other than sweet tastes (like cereal). Milk should be boiled. If you are eating fruit, do not have milk, even in coffee. 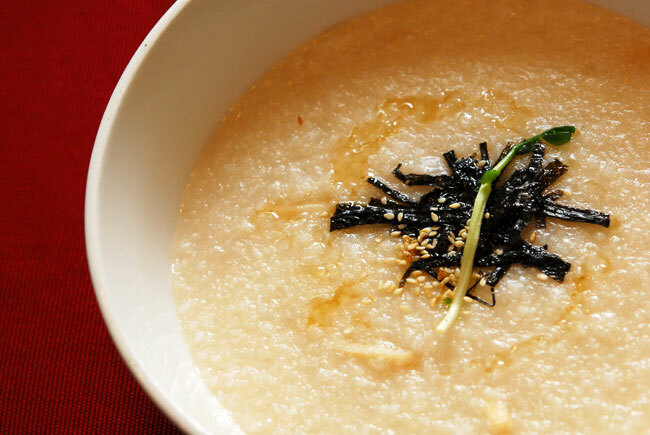 This should be your main meal of the day because digestion is strongest at mid-day. Lunch should be a warm, cooked meal containing all six tastes. Ideally you should have at least a half hour for lunch, including 10 to 15 minutes to sit quietly after you are finished eating. This will allow the digestive process to get well under way. The later dinner is served, the lighter you should eat. Avoid heavy foods like cheese, yogurt, meats, oils and fried foods. If you like these foods, these should be eaten at lunch when digestion is stronger. Eat according to your hunger levels. Do not eat if you are not hungry. Eat in a settled environment. Business lunches, eating in front of the TV and eating while walking or driving (or standing up) can disturb our digestive process. Sip hot water during the meal. This enlivens digestion and helps the food be better digested and absorbed. Never drink cold beverages (or iced foods) either during the meal or right after a meal. Chew your food well. Digestion starts in the mouth. Avoid heated honey. Read your labels carefully and only buy unheated honey. Do not use honey in baking or add to beverages that are too hot to sip comfortably. Eat freshly prepared foods. Avoid packaged foods and leftovers. Cooked food is easier to digest than raw. Foods that are especially nourishing (and are quickly converted into ojas) include boiled milk, ghee (clarified butter), ripe fruits, freshly made fruit juices, almonds (pre-soaked in water — be sure to throw out the water), and dates. Visit an Ayurvedic expert and find out what your body needs. Vata, pitta and kapha types may receive different recommendations on creating a healthy and strong digestive fire. They will also take into consideration any imbalances that you have. If you have a pitta imbalance, for example, you might be encouraged to avoid ginger and other heating spices. Remember that, unlike Western medicine, Ayurveda always looks at the whole. Your digestive problems may simply be one symptom of a larger imbalance. Next week we’ll look at Panchakarma, the ulitmate approach to restarting digestion, getting rid of years of accumulated ama and restoring balance to the body. Today let’s talk about ojas and ama. According to Ayurveda, ojas is the most subtle and powerful substance in the body. Maharishi Ayurveda takes ojas to another level: the material expression of the self-interacting dynamics of consciousness. It is what allows the nonmaterial intelligence to communicate with the material physiology. In other words, it is the substance that connects the mind and body to consciousness. Ojas is the finest, the most refined by-product of digestion. It nourishes all body tissues and has a direct influence on the nature and quality of physical, mental and emotional life. It is the subtle substance that maintains life itself. When your physiology produces the optimum quality and quantity of ojas, you feel healthy and blissful. Your mind/body is getting the sustenance it needs to function at optimum levels. Ojas is characterized by health, happiness, lightness, immunity and overall strength in the body. Ojas’ primary location is the heart, from where it circulates to and pervades the entire body. The opposite of ojas is ama, the sticky end product of undigested food. Ama lowers immunity as it spreads throughout the physiology and it clogs the channels that carry nourishment to the cells and the channels that remove wastes. It also blocks the micro-channels that are part of the immune system, making us susceptible to infection. Maintaining a healthy digestive fire, or “agni”, is one of the most important principles of Ayurveda. A strong and effective digestion allows us to absorb the nutrients and essential elements needed by our physiology and at the same time effectively burns of waste products. If our agni is weak and our food is not digested properly, toxic residue, or ama, builds up in our tissues and cells. For this reason, the number one recommendation for maintaining robust health is to put attention on maintaining good digestion. As the season transitions from summer to fall, the influence of Vata increases and the quality of Vata in our own physiology can become imbalanced. Vata is the responsible for all motion-related process in the body, including digestion and elimination. Fall and early winter are especially important times to be alert to our diet and digestion. Enhancing ojas and removing and preventing the build up of ama are the basis of good health, and it is the goal of all treatments and therapies of Maharishi Ayurveda. 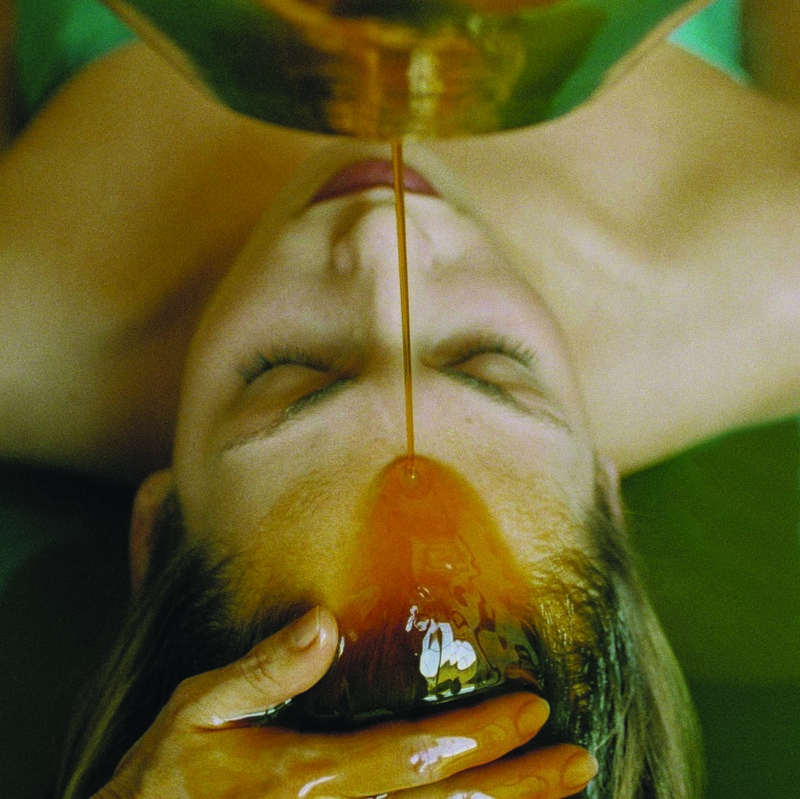 Panchakarma, the traditional detoxification and purification therapies of Ayurveda, are designed to eliminate ama and increase the flow of ojas. The Ayurvedic texts describe this process as “strota shuddi”—”opening the channels of communication”. Panchakarma keeps every part of the body in contact with nature’s innate balancing and healing process. Regular consolations are also helpful. An Ayurvedic expert can evaluate the levels of ojas and ama in your physiology using the Ayurveda technique of Pulse Assessment. Seasonal transitions are a good time to schedule a consultation and get recommendations to tune up your diet and lifestyle so that you can avoid colds and the flu in the coming season.